Advancing Her Career at Google. After graduating with a bachelor's degree in Oriental studies and Chinese languages, Alina decided to pursue a Master's in International Management. As a result, she was able to get her foot in the door at Google where she started her career as an Associate Account Strategist. While working at Google, Alina realized that technical knowledge would benefit her in the long run - especially if she wanted to move within the company. She first tried to learn how to code on her own but found it to be too difficult without guidance. To get the support she needed, she researched coding bootcamps and decided to enroll in Thinkful's Full Stack Flex program. "I found myself at a crossroad because I wanted to try more technical roles at Google, but I didn't have the required skills and didn't know where to start. Thinkful appeared at the right time and included everything I needed - the curriculum started from the very beginning, it was flexible, and included 1-on-1 work with a mentor." Capstone projects were Alina's favorite because she felt that she learned the most during this part of the curriculum. This was especially true when she created a search engine to help travelers find the cheapest destinations to fly to. 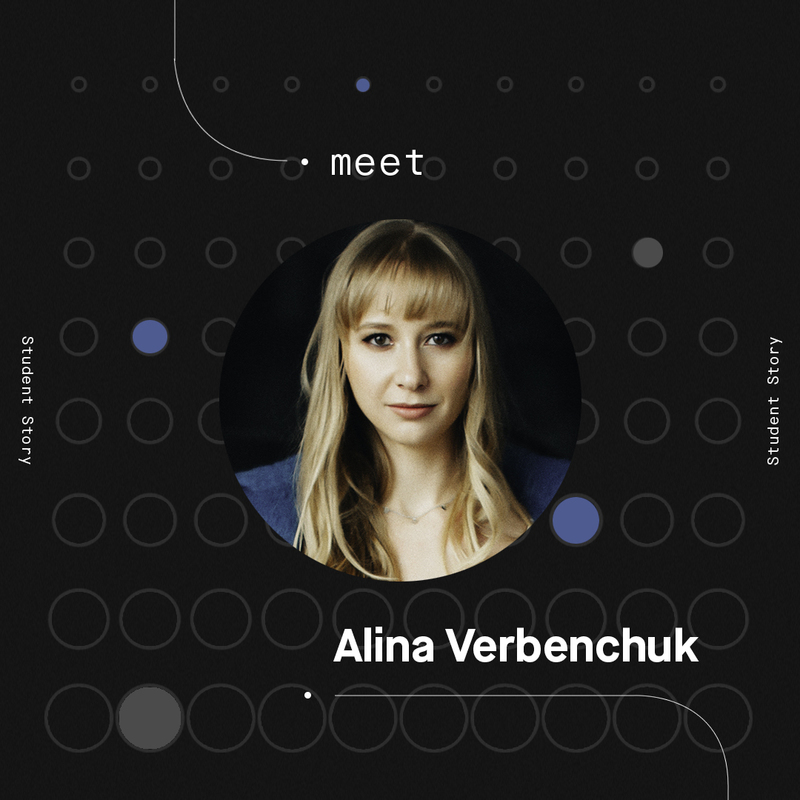 In order to complete the project on time, Alina had to budget enough time to do the work - a challenge she encountered throughout her time in the program. "Time was and remains the main challenge. The greatest thing about this bootcamp for me was that I could manage my time in a flexible way and have calls with my mentor from different places as I travel a lot." During the program, Alina changed roles and went from an Associate Account Strategist to a Partner Operations/Program Manager for YoutTube at Google. "I changed roles in the company and started taking more technical projects. After I finished Thinkful, I've managed to build a couple of nice things for my team and started to teach SQL. I would have never imagined this before Thinkful."